Benue State First Lady, Her Excellency Dr. Mrs Eunice Erdoo Orton PHD, Barr. 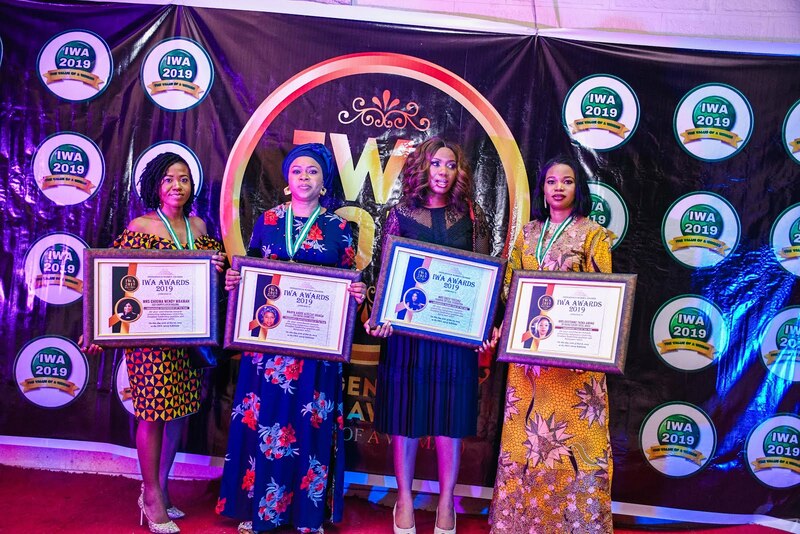 Ebele Iyiegbu, the Founder of Kiek Foundation, have been decorated with the Prestigious Indigenous Women Awards - IWA 2019, as the "Indigenous First Lady Of The Year and Women Icon of the Year respectively, alongside other distingushed young women at the award ceremony in Abuja. 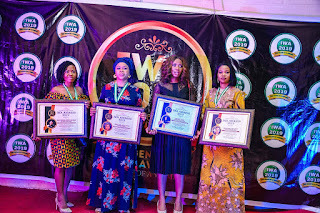 The indegenous Women Awards recognised the outstanding gestures and incomparable impacts of Indegenous Women across Nigeria, who are making significant impacts in humanity and across other relevant sectors. The Award honoured other reputable personalities that includes, Hon. Dr. Olu Sybil Usim Wilson, the ED of Nicon Luxury Hotel, Mrs. Oyefunke Taiwo, G.O Family Worship Center Pastor Deborah Omale , Popular Nollywood Actress, Rosaline Meurer, Mrs Clara Chizoba Kronborg, CEO CCK Ventures, CEO Chipsy Oven Nigeria, Mrs Chioma Mbamah, Founder Wabio Foundation, Mrs Ebele Enemchukwu, Founder Chibrarf Amb. 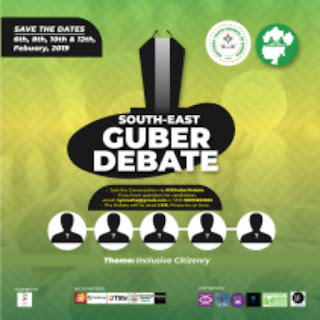 Onyinye Nwosu, CEO BAFAS Cosmetics Nigeria, Hajia Ajose Azeezat Ogaga, CEO Empress Foundation, Veteran Nollywood Actress Empress Njamah, CEO Beauty Secret Skin And SPA, Pastor Deborah Omale and a host of other great Women. Indegenous Women Awards is one iconic Award that has continued to encourage and support the engagement of women in nation building through childcare, healthcare, youth empowerment, employment, less privileged rehabilitation and other donations. has congratulated the Awardees on the honour they have been decorated with, in his words "greatness is for those who deserves it". Some Award receipients have also appreciated the honour and thanked the organisers for such distinguished award recognition.